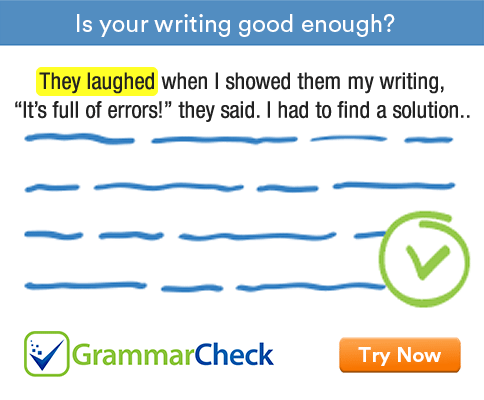 You have to omit a word from each of the following sentences to make them grammatically correct. Identify that word. 1. Despite of having a headache, I enjoyed the movie. Write despite or in spite of. 2. If you will happen to see Jane, ask her to phone me. The correct sentence is: If you happen to see Jane, ask her to phone me. 3. Broadly to speaking, teachers are overworked and underpaid. The correct expression is broadly speaking. 4. Sometimes people often behave strangely when they are abroad. Often and sometimes are both adverbs of frequency. Use only one of them in a clause. 5. Although I admit that junk food is bad for health, but I don’t think that it should be banned. The conjunctions although and but mean the same. Use only one of them in a clause. 6. Since the day was very hot therefore I didn’t go out. The word since is used to give the reason and therefore is used to show the effect/result. Use only one of them in a sentence. 7. Because she wanted to win the first prize so she worked hard. We need only one conjunction to connect two clauses. 8. He is a man who dare to say what he thinks. When dare is used as a modal auxiliary it is followed by an infinitive without to. 9. She is richer than compared to ninety percent of her neighbors. Richer than is enough to express this idea. 10. You need not to pay for that call. 11. I can’t make the dish washer to work. Make + object is followed by an infinitive without to. 12. Most things seem to be made of from plastic these days. We use made of when we identify the material used to make something. 1. Despite having a headache, I enjoyed the movie. 2. If you happen to see Jane, ask her to phone me. 3. Broadly speaking, teachers are overworked and underpaid. 4. Sometimes people behave strangely when they are abroad. / People often behave strangely when they are abroad. 5. Although I admit that junk food is bad for health, I don’t think that it should be banned. / I admit that junk food is bad for health, but I don’t think that it should be banned. 6. Since the day was hot I didn’t go out. 7. She wanted to win the first prize so she worked hard. / Because she wanted to win the first prize she worked hard. 8. He is a man who dare say what he thinks. 9. She is richer than ninety percent of her neighbors. 10. You need not pay for that call. 11. I can’t make the dish washer work. 12. Most things seem to be made of plastic these days.